Energy education (renewables, efficiency, etc.) is not new and some of you have been doing this for a while, for others this may be a new program area. We know there is much to share and learn in this area – how to make energy efficiency engaging, what works, what doesn’t work. 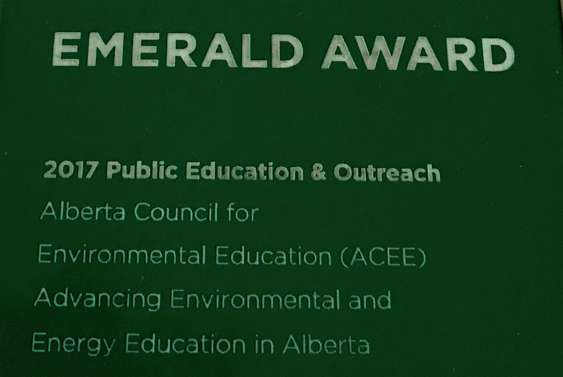 We’ll engage leaders in this field (Energy Efficiency Alberta, energy managers, etc.) to share their ‘best practices’ and experiences. As an energy educator, you’ll have time to connect with others working in this field, learn what is working and you’ll have time to reflect on all you’ve learned and how this could help your energy education program. In this workshop, you will….